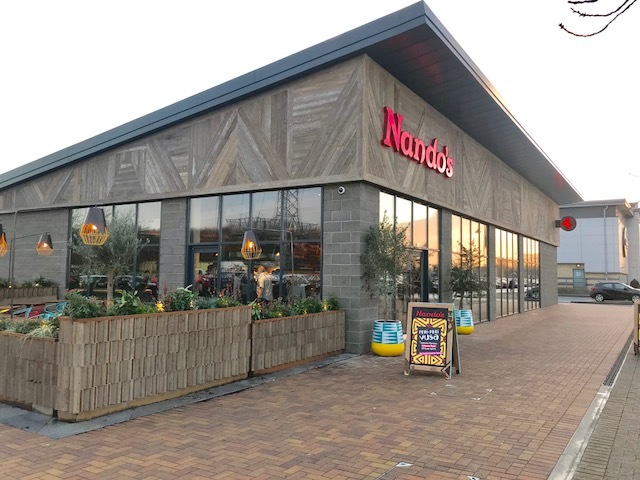 Nando’s is hatched its third restaurant in Hull this January, which opened its doors on the 17th January at Kingswood Leisure Park. Darren and I were lucky enough to be invited over to check out the new place and try some delicious food. 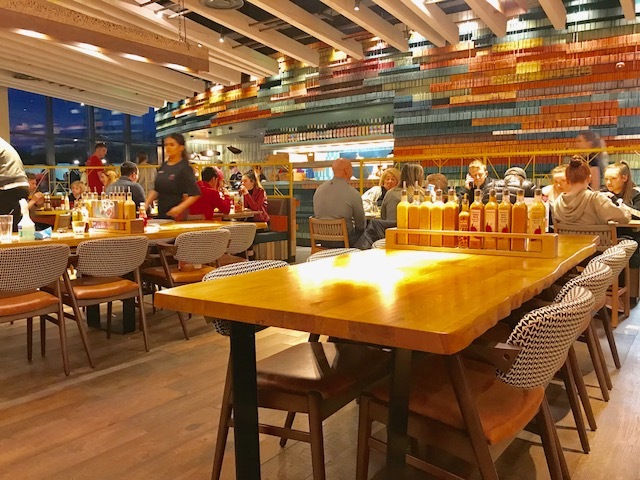 As we are huge Nandos fans already we were excited to go along and see the new restaurant. On first look the design is quirky, lots of big tables for groups, nice booths for families and of course tables for 2 for date nighters! The outside area looked nice too and I think it will be a hit when we finally get some UK sunshine. We arrived and asked for a table and they said there would be a 20-minute wait which we said fine as we could see lots of tables free so we thought it would be quicker than the 20 minutes stated. However, we were waiting 15 minutes and ended up being seated at a table that was free the whole time we had been waiting. I found this very strange! People were asking for tables and after hearing it would be that long of a wait they left! So basically turning away customers. There was plenty of tables free so I am really not sure why they don't just seat people as soon as they can? There were a lot of people stood waiting for a table so no room to actually sit and wait so this was a little disappointing. After being seated eventually we ordered straight away. We tend to get the same meals each time we go however this time we had starters. 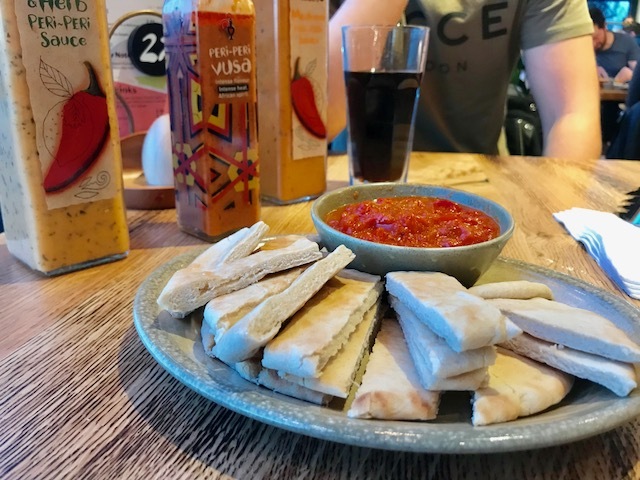 I have the humous and pitta and Darren had chicken wings - now if I am being very critical they weren't both served at the same time which annoys me when I go to a restaurant but it wasn't a big deal. The mains followed shortly and where yummy as always! Again if I was to be very critical, they didn't have any creamy salad dressing! I love this stuff, it basically tastes like garlic sauce - if you haven't tried it you need to! So yeah I was a bit disappointed they didn't have any! I obviously still enjoyed my meal but I do love that sauce! 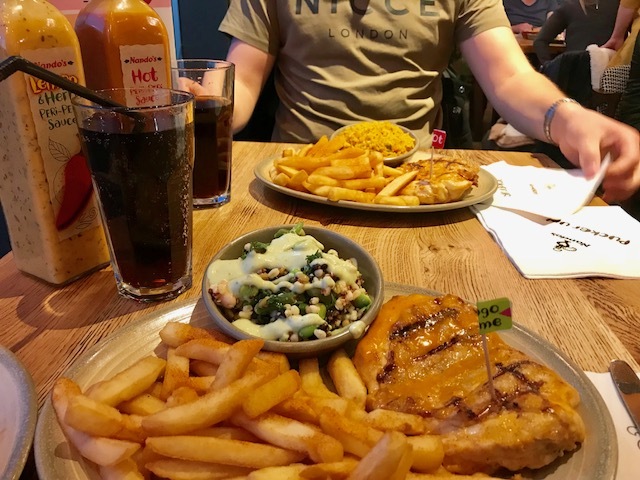 Overall the food was nice, it had a great atmosphere, it was clean and tidy and the staff all seemed friendly and happy to help! If you are over in the Kingswood area I would recommend you pay a visit, with a huge cinema and bowling alley close by it is in a great location for a day or evening out! 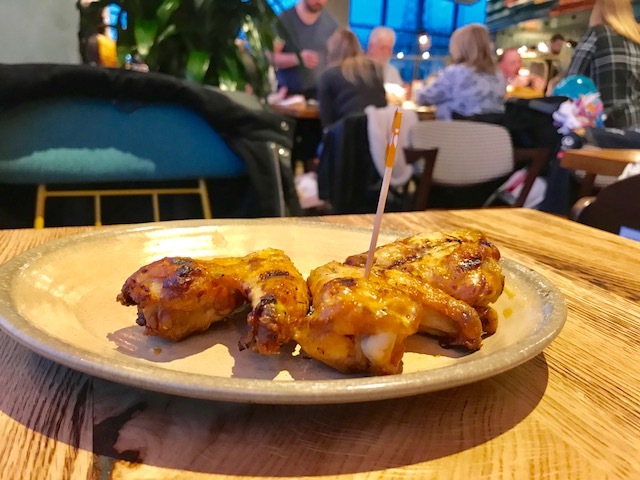 The restaurant opening has created a further 35 new jobs in the local area and is set to host 132 guests, with 110 indoor seats and 22 outside. 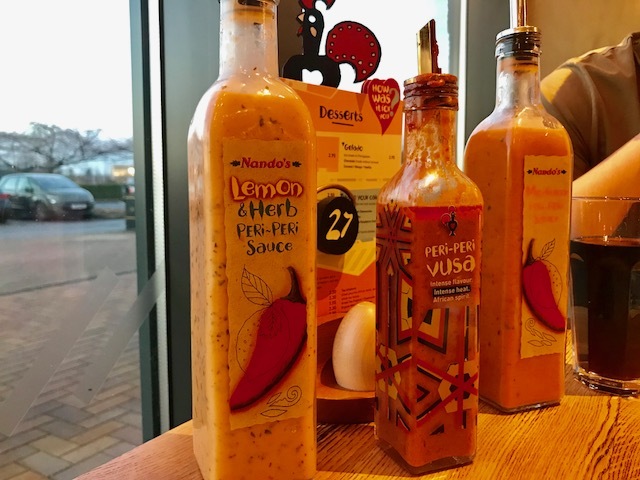 Nick Drew, Regional Marketing Director said: “We're thrilled to be opening the doors to our third restaurant in Hull and look forward to welcoming PERi PERi fans through the door".